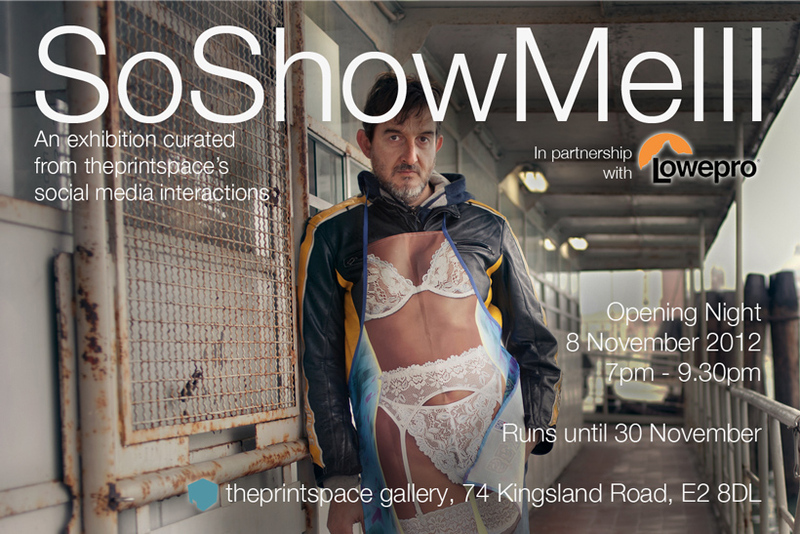 I have been invited to show this photograph in London, in an amazing group exhibition. The subject is a friend of mine, and he’s also a talented photographer. Today I received the poster you see here above, and I’m very honored by this invitation. The exhibition opens at theprintspace gallery at 74 Kingsland Road on Thursday, 8 November from 7pm-9:30pm with drinks provided. Then continues from 9 to 30 November, Monday-Friday 9am-7pm. Admission free!